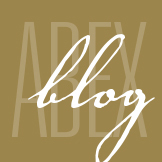 January 2018 - ABEX Affiliated Brokers Exchange Inc.
Bell Canada, one of the nation’s largest telecommunications companies, announced Tuesday, Jan. 23 that up to 100,000 customers were affected by a data breach. The company has said that hackers likely obtained sensitive customer information, including subscriber names, phone numbers, account names and email addresses. At this time, there is no indication that credit card numbers or other banking information was compromised. The company is advising customers to change their passwords and security questions. Affected users should also be on the lookout for suspicious activity, as cyber criminals will likely use the lost email addresses and user profiles to carry out more harmful phishing and social engineering scams. Bell is currently working with law enforcement and the Office of the Privacy Commissioner of Canada to investigate the event. Officials are looking to determine how the breach occurred, what Bell is doing to mitigate the situation and potential follow-up actions. Update phones and computers regularly. Make passwords complex and change them often. Avoid clicking suspicious links or navigating to deceptive websites. 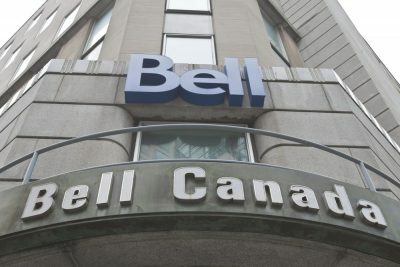 To read the official statement from Bell regarding its most recent data breach, click here. According to the Workplace Bullying Institute, almost 40 per cent of workers report having been bullied. 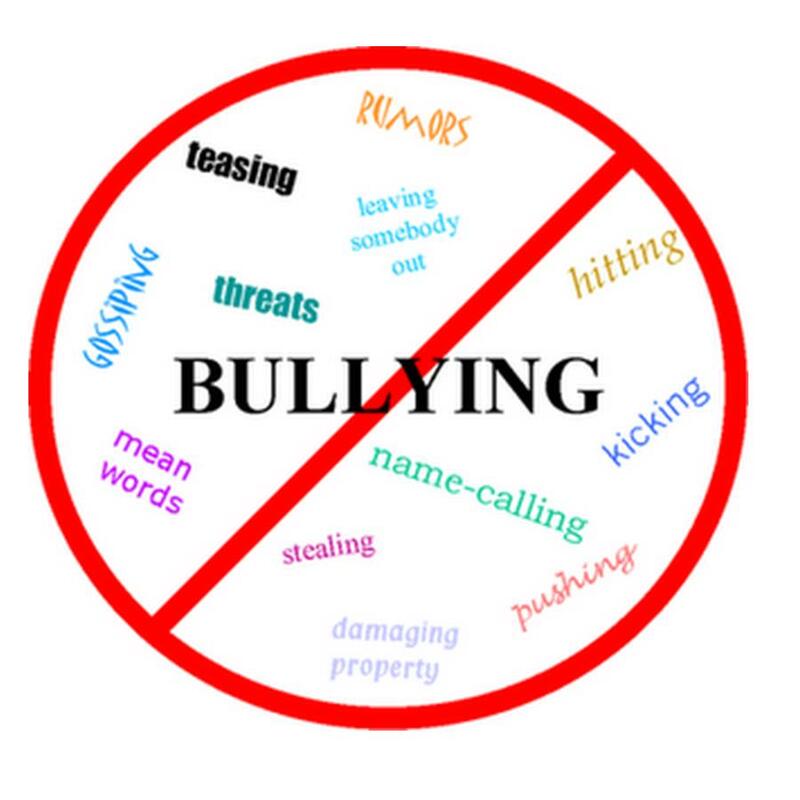 Bullying can cause emotional and physical damage to employees; such damage often includes feelings of inadequacy and low self-esteem, which can lead to problems like anxiety, depression, hypertension or migraine headaches. Bullying can also financially damage your company. You may end up with legal fees if a victim makes a legal claim against the bully or your company. You may need to send a victim to counselling to help with anxiety, stress or depression. Or you may need to send your employees to classes for anger management, leadership training or sensitivity training to encourage a bullying-free workplace. But bullying can cost you a lot more than legal fees or employee counselling. The following are more ways workplace bullying can affect your company financially. Bullying directly affects a victim’s confidence and is likely to decrease his or her productivity at work. Victims may also experience high anxiety, which can be very distracting and even debilitating. Reduced productivity is bad for business and can lead you to discipline the employee, take away responsibilities or possibly terminate him or her. You may not realize the employee is being bullied, and therefore do not have the chance to offer any counselling or other assistance. A bullied employee may go to great lengths to avoid a high-stress situation at work. Calling in sick or using a large amount of paid time off at once are common tactics used to avoid a bully. Other employees may have to make up the extra work, possibly resulting in overtime, complaints or even more bullying behaviour. An excessive number of lost working days benefits no one. A survey by the Workplace Bullying Institute found that for 25 per cent of respondents, the best solution to stop bullying was to quit their jobs. Nineteen per cent of the respondents felt forced to quit when circumstances were made deliberately worse. Each time an employee leaves the workplace, you have to recruit, hire and train a new employee. An unstable work environment like that is expensive and time-consuming, and can be exhausting to existing employees. Workplace bullying also causes a decline in morale for employees who are not victims of bullying. These employees may be less likely to interact with others out of fear of being bullied themselves, and this may create a hostile or uncomfortable work environment. This could cause the workplace to have a higher turnover rate as employees throughout the company suffer the effects of a not-so-happy work environment. Victims of bullying are likely to talk to friends or family about what is going on and how they feel about it. This information can spread quickly and sour your company’s public image. A poor public image is especially destructive to a company that depends on the public for patronage, such as a restaurant or a landscaping company. A negative image can also deter jobseekers from applying to your company, making it more difficult to recruit new employees. Develop a workplace bullying policy (and follow it). Use clear language to define what behaviour your company considers to be bullying. Include information on how to report bullying. Document, investigate and follow up on every report of bullying. Make it clear that employees will not be retaliated against for reporting bullying. Establish expectations of appropriate behaviour and the consequences for employees who fail to comply with those expectations. Provide training, education, information and awareness on workplace bullying for all employees. Provide clear job descriptions that include an outline of the specific roles and responsibilities for each position within the workplace. Because your business depends on functioning equipment to operate and maintain revenue, a breakdown could be devastating. The threat of breakdown is increasingly prevalent because technologically advanced equipment tends to be sensitive and fragile, and can easily suffer damage that causes breakdowns. And the losses sustained continue to increase with the rise of just-in-time manufacturing, Internet marketing and improved supply chain management. Problems with your equipment can be extremely risky if you are not properly insured, as standard Property Insurance will not cover these types of losses. Equipment Breakdown Insurance (also referred to as Boiler and Machinery Insurance) will cover you in the event of damage or a breakdown. e-commerce mean lost time and revenue. Electrical systems make up 10 to 15 per cent of a building’s worth, and because they predicate all other business functions, a failure holds the potential for substantial loss for both building owners and their tenants. Costs such as generator rental fees, relocation of tenants and the cost of leasing property in another location until equipment is repaired can worsen the financial impact of a breakdown. For example, a 2008 incident of electrical arcing destroyed three main electrical panels and left an office building without power. Temporary measures were taken to restore power to tenants, contributing to a total loss of $1,507,389. With no heat or hot water at a facility, businesses are forced to rent costly temporary units until the facility can be repaired. For example, one store lost heat during the holiday shopping season when the boiler broke down and incurred $54,467 in losses. For example, a power surge damaged a service station/convenience store’s electronic cash register, auto diagnostic system, phone and paging equipment and security system for a total loss of $56,888. Service Interruption – Covers business income and extra expenses after a breakdown at a supplier with whom the insured has a contract. If no contract exists, the equipment must be located within one kilometre of the insured’s location. 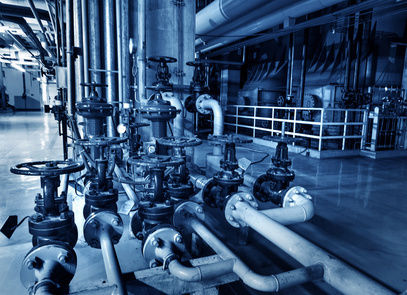 Services such as waste disposal, air conditioning, refrigeration, heating, natural gas, compressed air, water, steam, electrical power and communications are often included. Considering the reliance many businesses have on Internet access, it is important to note that this may also cover your loss of business due to a mechanical or electrical breakdown in your ISP’s servers or other equipment. It will not, however, cover non-physical damage such as that caused by computer viruses. Consult your broker to learn more about Equipment Breakdown Insurance to combat costly, and often unforeseen, problems at your place of business. 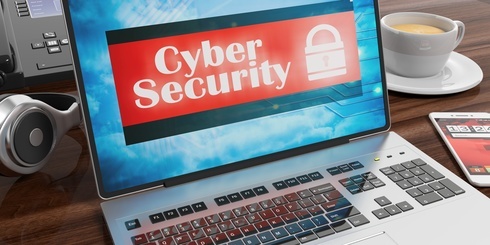 Cyber security researchers recently announced the discovery of two major security flaws that could allow hackers to bypass regular security measures and obtain normally inaccessible data. The flaws, referred to as Meltdown and Spectre, are both caused by design flaws found in nearly all modern processors. These vulnerabilities can be exploited to access all of the data found in personal computers, servers, cloud computing services and mobile devices. Because Meltdown and Spectre are both caused by design flaws, experts believe that they will be harder to fix than traditional security exploits. Additionally, software patches that have already been released to help address the vulnerabilities can cause computer systems to slow down significantly, which may impact their ability to perform regular tasks. Meltdown: This flaw can be used to break down the security barriers between a device’s applications and operating system in order to access all of the device’s data. Meltdown can be used to access desktop, laptop, server and cloud computer systems, and can even be used to steal data from multiple users who share one device. Although researchers have only been able to verify that Meltdown affects processors made by Intel, other processors may also be affected. Many software developers have already released updates that prevent hackers from exploiting Meltdown. Spectre: This flaw can be used to break down the security barriers between a device’s different applications and access sensitive data like passwords, photos and documents, even if those applications adhere to regular security checks. Spectre affects almost every type of computer system, including computers, servers and smartphones. Additionally, researchers have confirmed that the design flaw that enables Spectre is present in Intel, AMD and ARM processors that are used by nearly every computer and mobile device. Software developers are currently working on a patch to prevent the exploitation of Spectre, but some experts believe that future processors may have to be redesigned in order to fix the vulnerability. Update all of your devices immediately, and check for new updates regularly. You should also encourage your friends, family members and co-workers to do the same. Contact any cloud service providers and third-party vendors you use to ensure that they are protected against Meltdown and Spectre. Cloud services and computer servers are especially vulnerable to the exploits, as they often host multiple customers on a single device. Install anti-virus and firewall systems to protect against regular malware. Researchers believe that hackers need to gain access to a device in order to exploit Meltdown or Spectre, so keeping your devices free of malware can help prevent data theft.